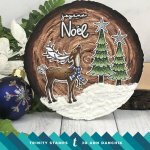 Our Joyeux Noel stamp set measures 4x6 inches 22 individual images. 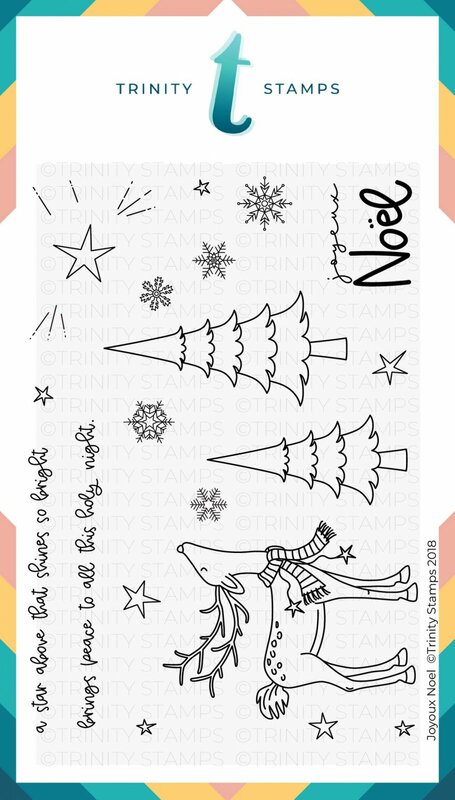 This beautiful set is the first stamp set we have featuring a lovely artist from South Africa! 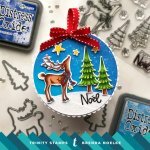 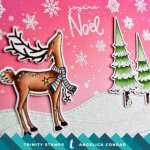 We know you will love her designs and this particular set is perfect for holiday or winter themed cards. 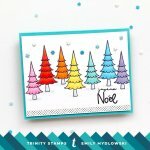 Illustrated by GS Creations for Trinity Stamps.